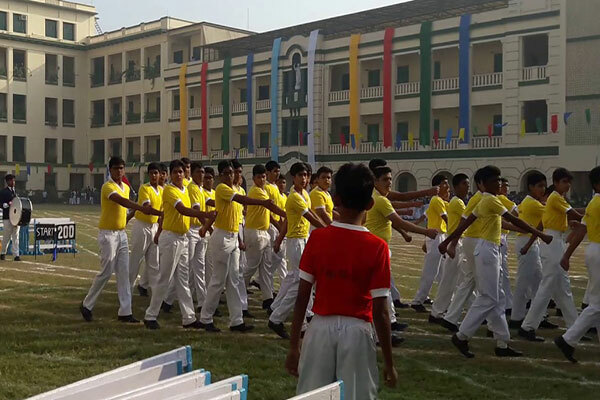 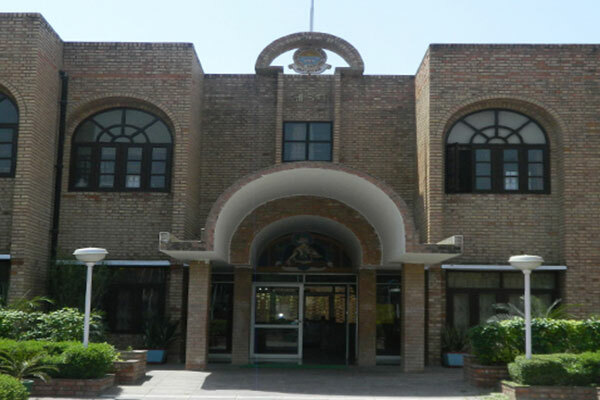 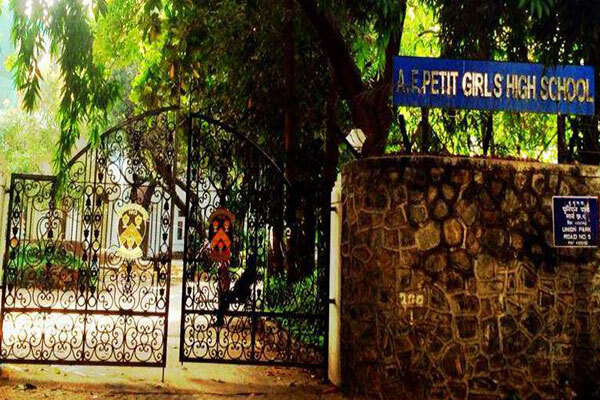 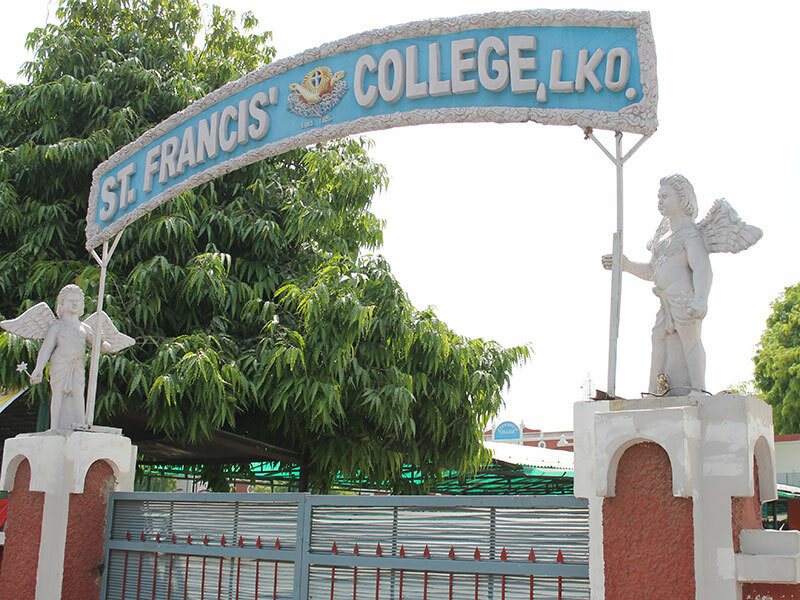 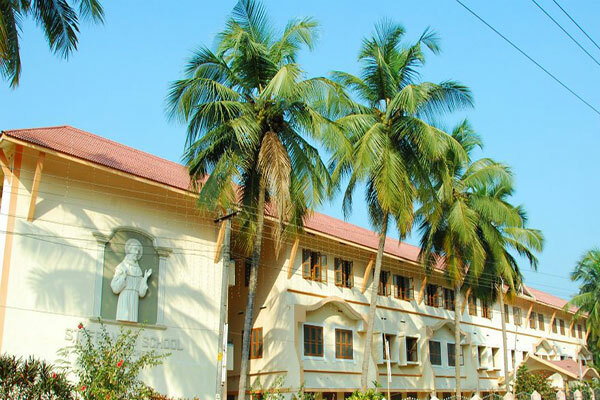 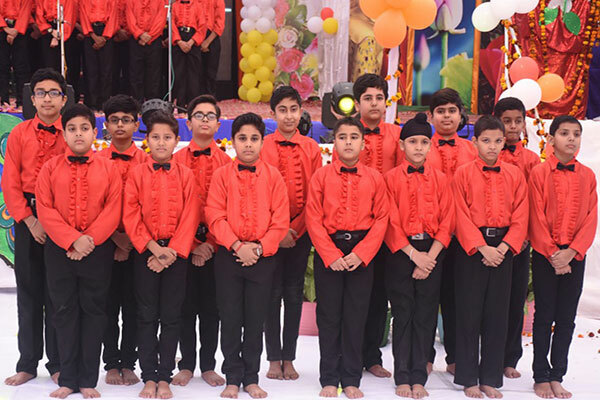 Founded in 1985, St. Francis’ College, Lucknow is a boys’ day school affiliated with the Council for the Indian School Certificate Examinations (CISCE), New Delhi. 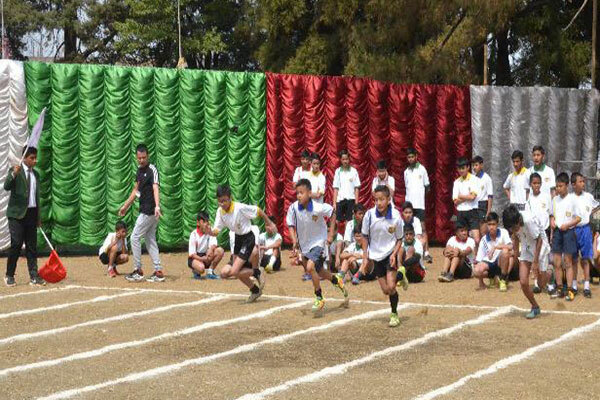 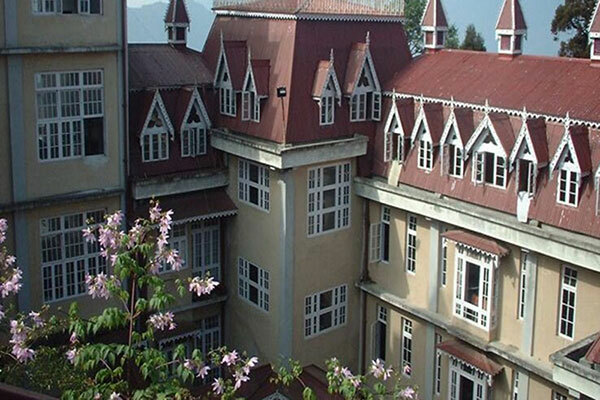 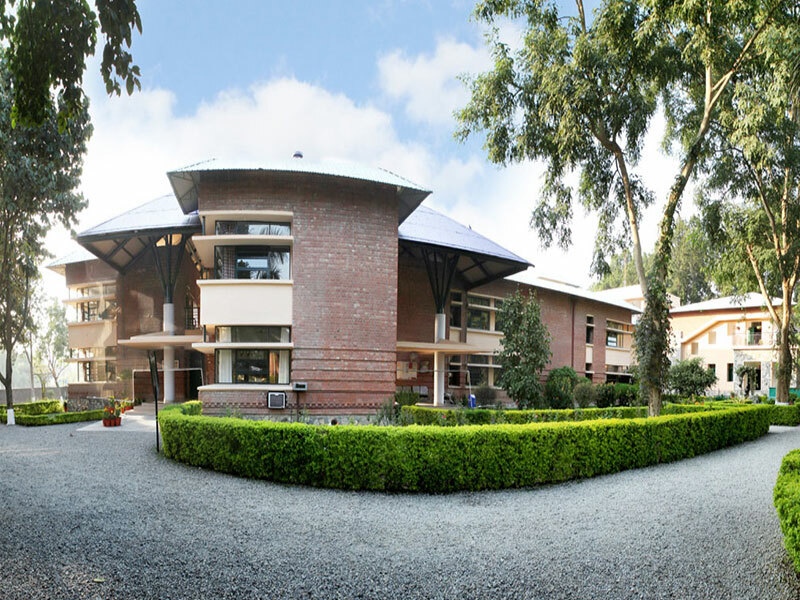 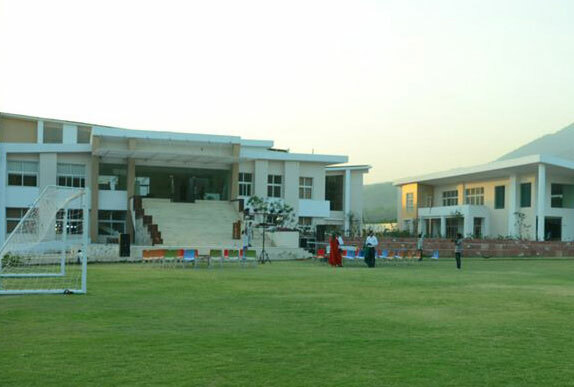 Founded in 2013, Tula’s International School (TIS), Dehradun is a private coeducational residential school affiliated with the Central Board of Secondary Education (CBSE), New Delhi. 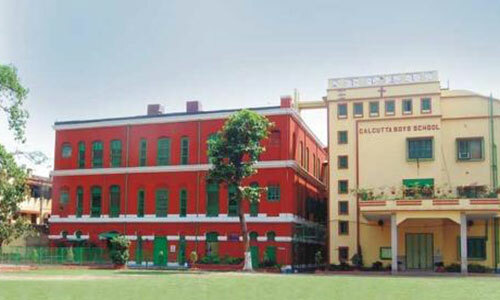 The school imparts education from class IV through XII. 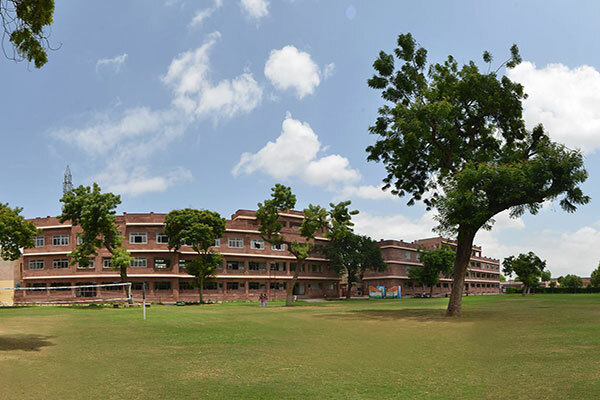 Promoted in 1987, BRCM Public School Vidyagram, Bahal is a coeducational English medium residential school affiliated with the Central Board of Secondary Education (CBSE), New Delhi. 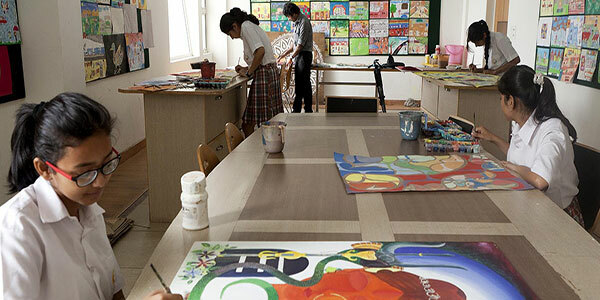 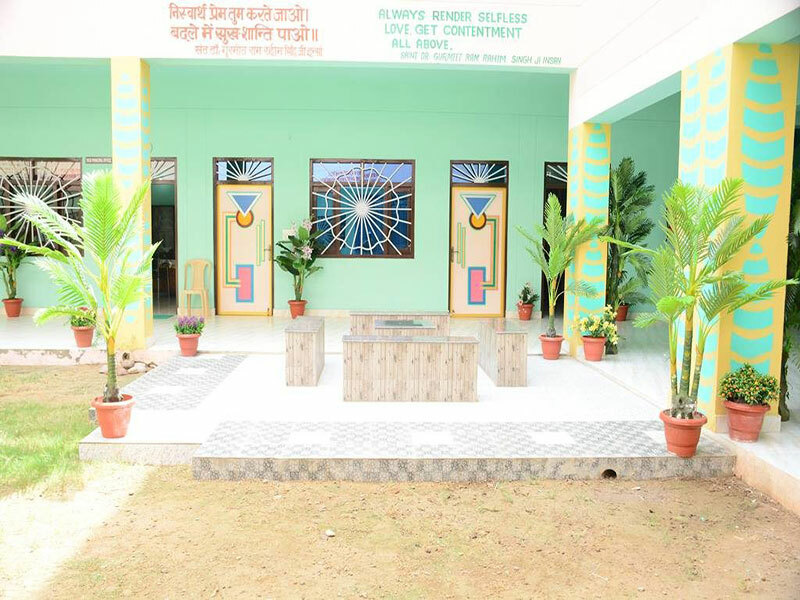 The school offers education from class IV through XII. 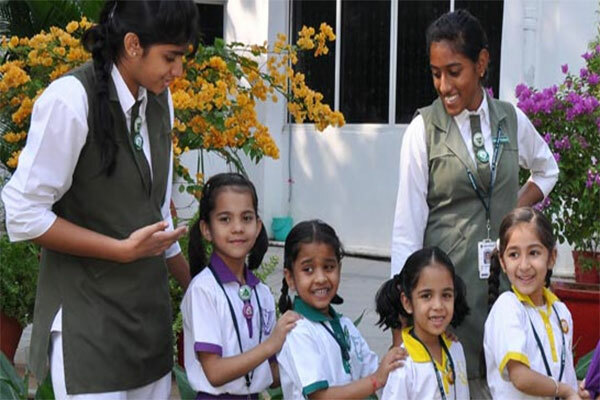 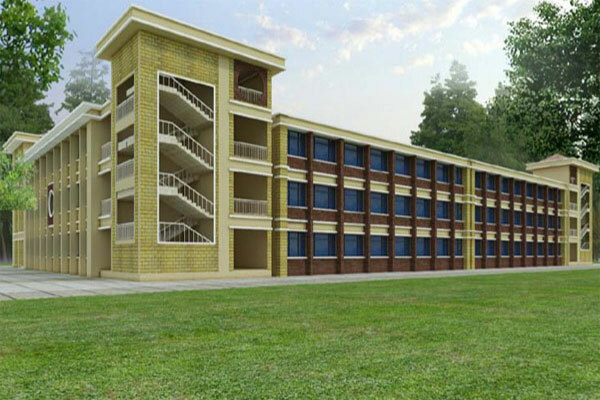 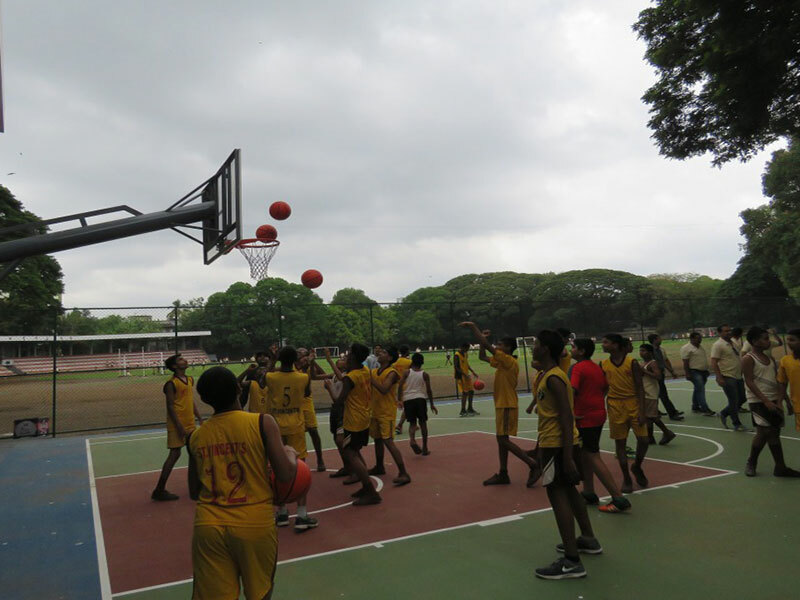 Promoted in 2007, Anubhuti School, Jalgaon is a coeducational English medium residential school affiliated with the Council for the Indian School Certificate Examinations (CISCE), New Delhi and imparts education from class V through XII.